It was a short week for many, that means the weekend is already here. Worried you didn’t make plans? 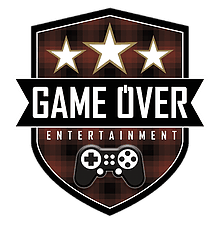 Good thing we’ve got some exciting gaming events for you to check out. Do you think it’s possible to overdose on Smash? 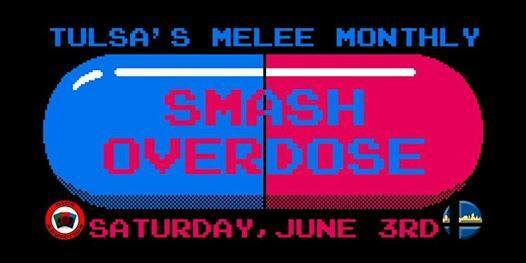 You can certainly try at Dice Addiction Tulsa’s new monthly melee: Smash Overdose. This first tournament will have singles and doubles with $50 pot bonus for each. 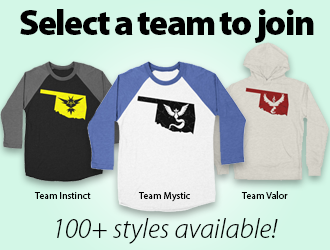 Put your skills to the test. Learn more. Muggles may not have been aware but magic duels happened Saturday, May 14 across the nation, including Tulsa and Oklahoma City. Don’t be alarmed! All spell casting was contained within the virtual world. The Unspoken Virtual Reality Tournament brought 12 players to compete one vs. one using Oculus Rift and Touch at The Microsoft Store Penn Square Mall in Oklahoma City. This store was one of 80 participating in the U.S. and Canada, including The Microsoft Store Woodland Hills in Tulsa. The Unspoken Tournament players, spectators and Microsoft Store employees pose for a final picture Saturday at The Microsoft Store Penn Square Mall. Join us at your local Microsoft Store for the opportunity to compete in the first-ever Virtual Reality Esports program, brought to you by Oculus and powered by ASUS. Compete against North America in The Unspoken – an Oculus Touch-enabled 1v1 fighting and action multiplayer game that pulls players into a hidden world of spellcasting and magician’s duels. 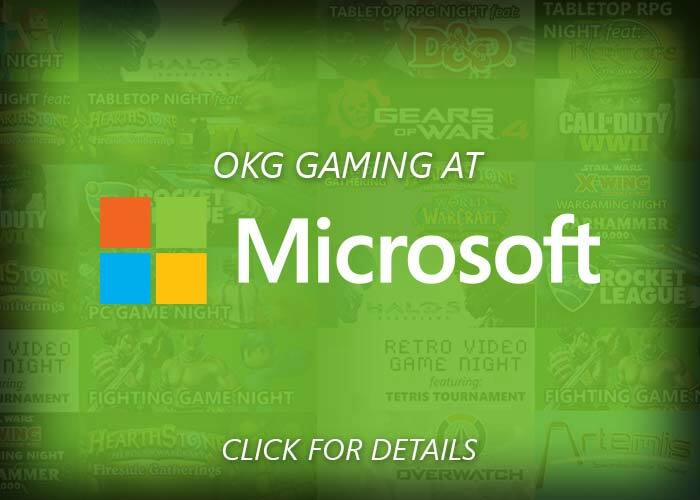 The program will begin with a LAN tournament at your local Microsoft Store on 5/13, with the winner of each Store returning on 5/20 for the Regional Round 2 tournament against other Microsoft Stores online. The winning player from eight regions will be flown to New York City to compete at the flagship Microsoft Store on 5th Ave for $5,000 in prizes and the unique opportunity to call themselves the Oculus Unspoken Champion. Prizes for this Round 1 include a copy of The Unspoken game and $100 in Oculus Store credit. Prizes for Round 2 include $150 and a trip to NYC for the winner, and $100 for the Runner Up. Compete in The Unspoken VR Tournament at Microsoft Store Woodland Hills for a chance to win more than $7,500 in prizes, plus a trip to NYC for the finals. An action-packed VR title from Insomniac Games, The Unspoken lets you step inside an urban magic fight club. With the Oculus Rift headset and Touch controllers, you can cast spells with your own hands and battle opponents with the sense of presence only possible in VR. NO PURCHASE NECESSARY. Open only to legal residents of the United States and Canada excluding Quebec. Open to players 13+, some restrictions apply. Round 1 ends 5/13/17. For details, see http://www.oculus.com/unspoken-tournament or your local Microsoft Store. Don’t forget to kiss your mamas and bring them out for some sweet gaming events this Mother’s Day. Moms game too, you know? Wondering what this Magic: The Gathering thing is all about? Now’s your chance to learn with Master Chris. He’ll teach you the basic mechanics and strategies for this popular card game. Learn more. Once you’ve got the basics down, stick around for Magic Novice League. $3 entry goes toward booster prize pack. It’s a great place to practice your new skills. Learn more. Your friendly local game shops all over the state are going to pretty busy this weekend. Don’t be that guy who misses out on all the fun and festivities. 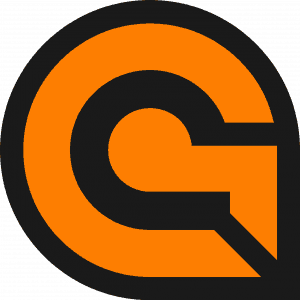 Join OKgamers staff to celebrate International Tabletop Day! We’ll be playing Codenames, Tsuro, Coup, Red Dragon Inn, Machi Koro, and many more. Plus, you don’t want to miss our awesome giveaways. Learn more. Of course, we’re not the only ones celebrating. 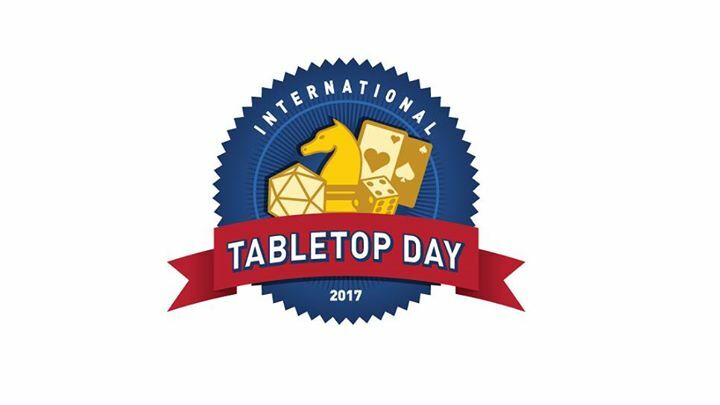 Find an International Tabletop Day event near you here. Join us at your local Microsoft Store for the opportunity to experience multiplayer Virtual Reality. Compete against a friend, family member, or Microsoft Store employee in The Unspoken – an Oculus Touch-enabled 1v1 fighting and action multiplayer game that pulls players into a hidden world of spellcasting and magician’s duels. Enter for a chance to win cool prizes! Must be 13+ with parent or guardian to participate. Wanting to experience the latest technology in VR, but not wanting to drop the cash for the equipment or setup? Then come out to Dragonslayer Games to experience it for yourself! Dragonslayer recently added the HTC Vive to their ever growing collection of gaming gear. Not looking for the VR experience? Dragonslayer also has events for CCG, fighters, and more! Check out their scheduled events on our calendar! Wanting to visit Dragonslayer Games? They are located at 3944 S. Hudson Ave. right off of I-44, and across the street from Promenade Mall right next door to Panera, and Desi Wok. Go check them out!